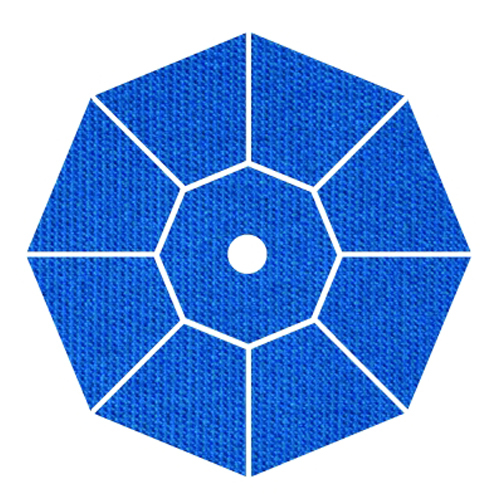 Fabric: Premium Suncrylic - UV resistant and long lasting. 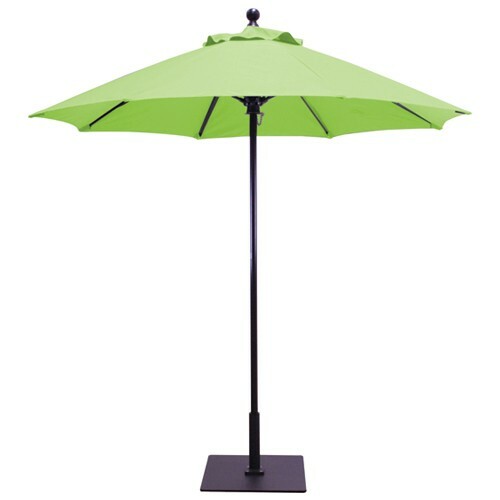 Perfect cafe style umbrella for small outdoor room areas or commercial settings. 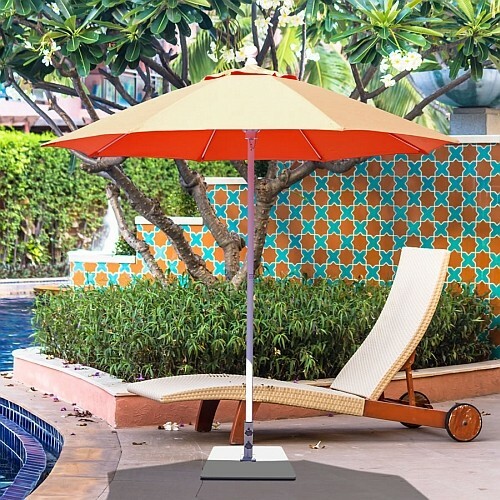 Designed for the harsher elements and foot traffic of outdoor restaurants and sidewalk cafes, this umbrella is poised to perform in any setting. 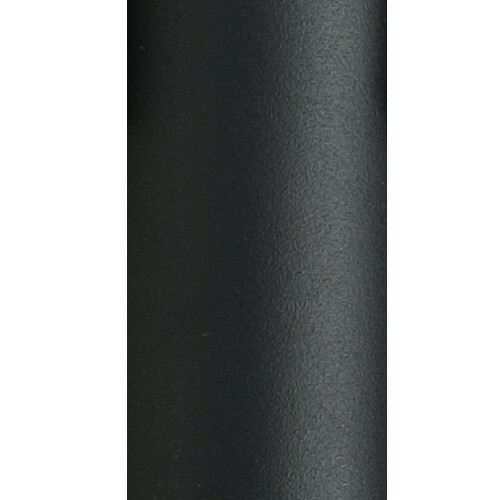 Wind resistant fiberglass ribs are perfect for windy areas and are fantastic at handling an accidental tip-over that are risky for standard umbrellas. 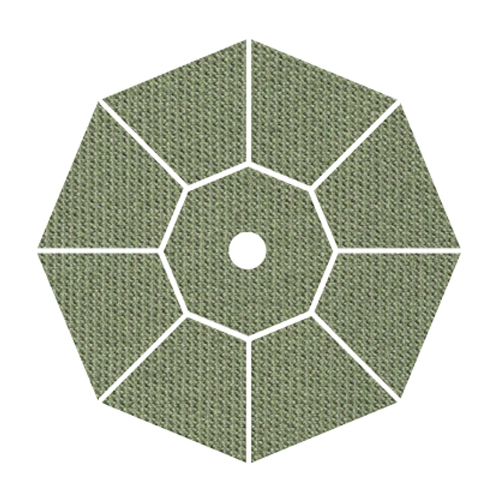 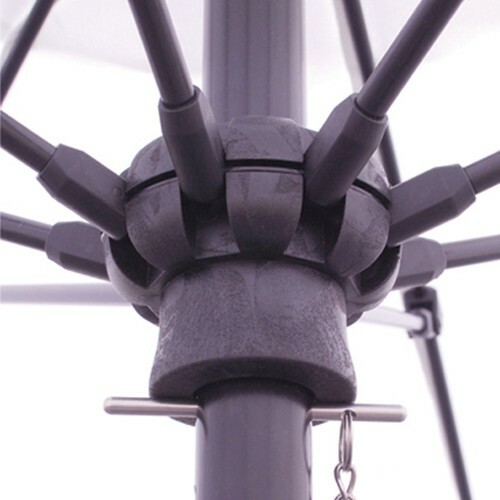 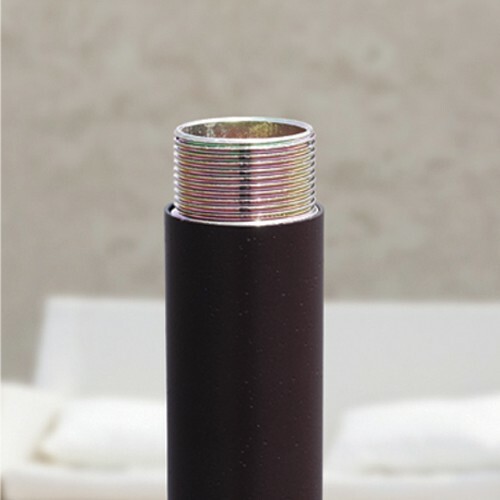 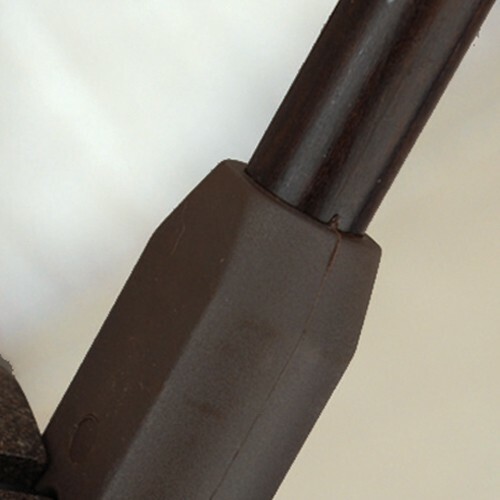 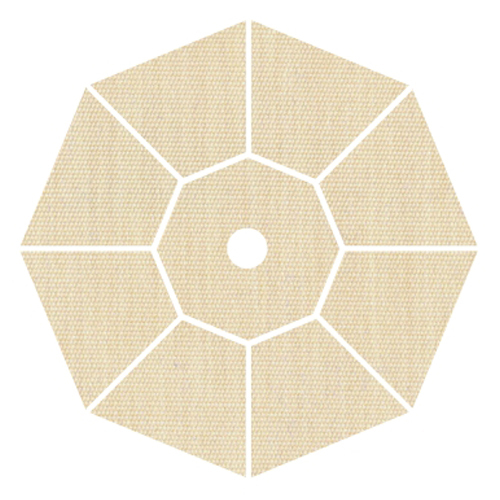 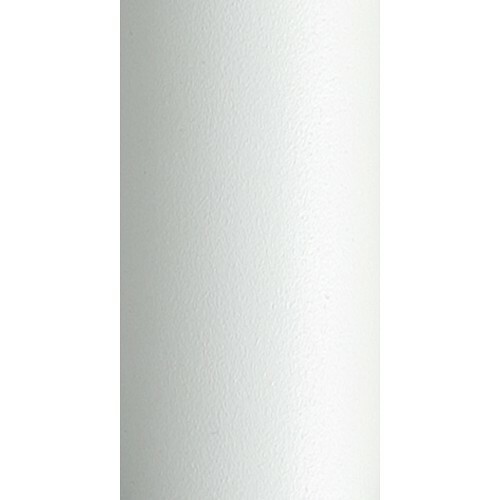 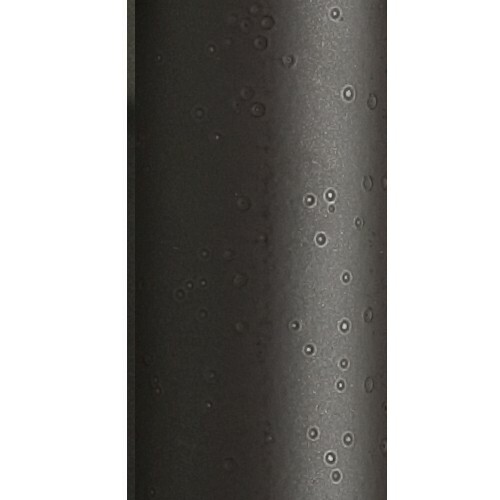 Heavy duty hardware such as the resin hub and runner perform in any weather, and the threaded coupling is a solid connection that keeps the umbrella strong and sturdy. 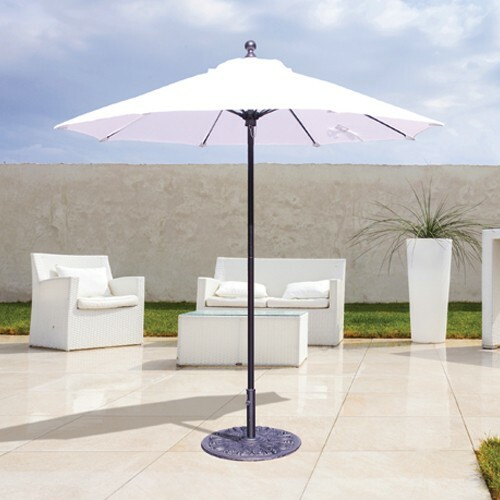 Featuring a full line of superior yet economical Suncrylic fabric, our Galtech 725 commercial fiberglass rib umbrella is a great addition to any restaurant, cafe, or your home!